Many people have speculated on why John Kennedy was terminted with extreme prejudice. We may finally have the answer, and it is one that TOTALLY VERIFIES that the UFO/Alien situration is not only real, it is deadly to reveal it. When you have people the likes of John Kennedy, Richard Nixon, Jackie Gleason and others revealing what they have seen, and when you have a President like Kennedy, who was sticking his nose into MAJESTIC 12 UFO ACTIVITIES to find out what was really going on so he coud inform the public is killed, we have a problem in America. Who is Majestic 12? Are they real or is all of this Memorex? Another investigation into the tightly held secrets of a private consortium who are now running the world and holding technology from the public to enrich their own coffers. 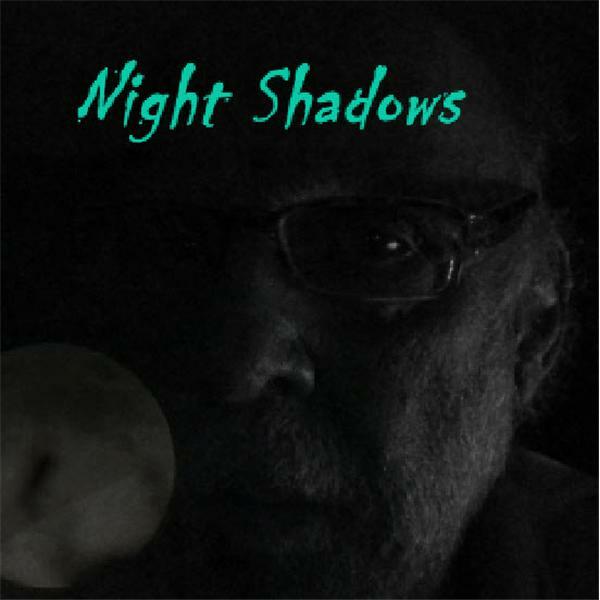 NIGHT SHADOWS will leave no stone unturned to find the real truth of what, who, why and how of the UFO/Alien question. Stay tuned for more and more information, information you never head of prior to these revelations. Why would you kill a President of the United States over something that is not real?